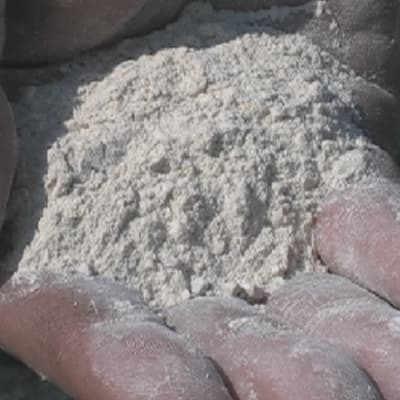 This company provides agricultural lime to farmers and growers throughout Zambia and to neighbouring countries. They have a modern manufacturing plant and a mining area. 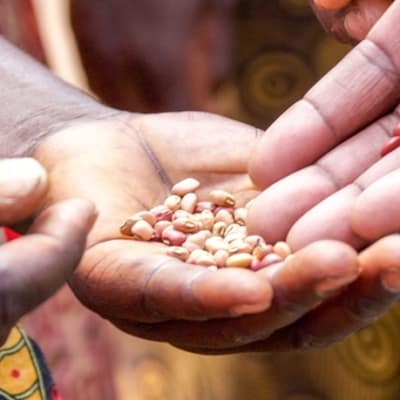 Simmer Enterprises services a wide range of clientèle – from small scale farmers to large corporate farmers, providing an efficient service to all its customers. 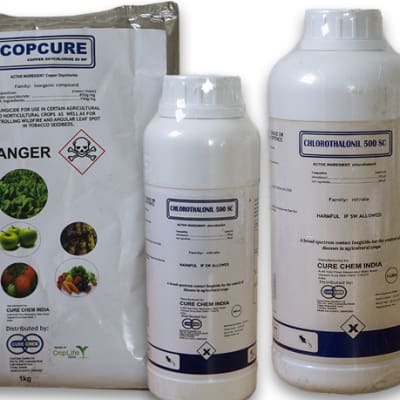 Care Crop Solution Zambia are specialised in all agro input requirements with high quality agrochemicals that include fungicides, insecticides and herbicides. 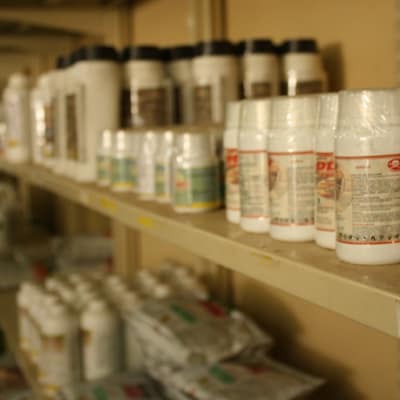 Nutritional requirements including fertilizers, micro nutrients and foliar fertilizers. 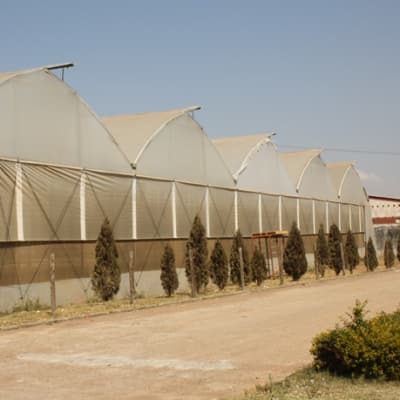 The company also provides high quality seeds for field crops and vegetables. 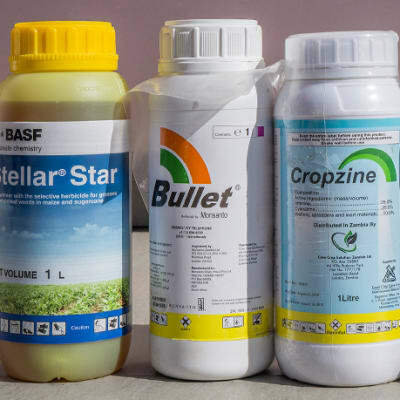 NWK Agri-Services offers a wide range of agro-chemicals including pesticides, fungicides, herbicides, insecticides, as well as seed dresses. The company is committed to supplying quality products as per their customer's requirements at competitive prices.